Central Community Church of God is the Rolla, MO branch of the Church of God based in Anderson, In. 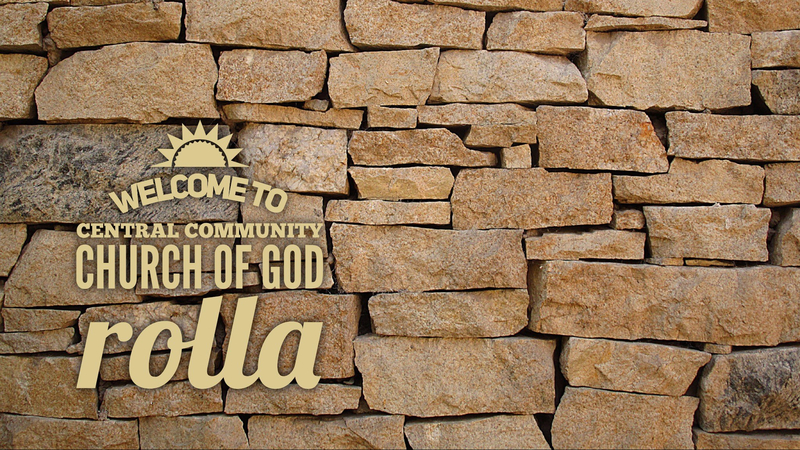 As one united family of believers our vision is to Share God, Share Grace, and Share Life with each other and all around the Rolla Community. We are ordinary, everyday people who come together as a church family to serve our Lord. We have a casual worship style where we come as we are and are accepted as we are. Monday: 8:00 a.m.-1:00 p.m. • Wednesday-Friday 8:00 a.m.-1:00 p.m.